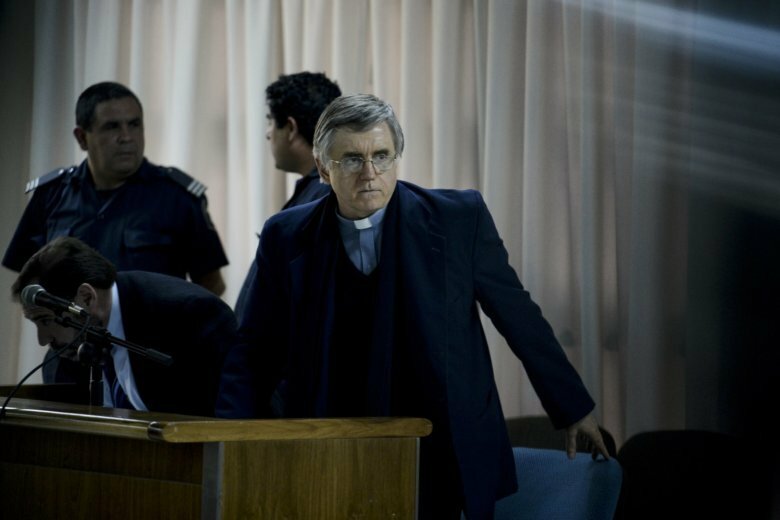 BUENOS AIRES, Argentina (AP) — Here are some key points from a church counter-inquiry into the legal case against a famous Argentine priest accused of sexual abuse. The four-volume study was commissioned by Argentina’s bishops’ conference, then led by Cardinal Jorge Bergoglio, before he was named Pope Francis. The study concluded that despite being convicted of abusing one boy, the Rev. Julio Grassi was innocent, that the complainants were lying and that the case never should have gone to trial. Argentina’s Supreme Court upheld Grassi’s guilty verdict and 15-year sentence in March 2017. The study was obtained by The Associated Press. Grassi was found guilty in 2009 of aggravated sexual assault and corruption of minors in the case of “Gabriel.” He was acquitted of abuse in the case of two other accusers. The study said that Gabriel tried to withdraw his accusation in the courts and then tried to extort Grassi by visiting him and offering him “help in exchange for help,” before the accusation was made public on a TV news program in 2002. Grassi filed a complaint alleging extortion, but a court threw out the case in 2003 for lack of evidence, long before criminal action against Grassi began. The study argued that the Catholic Church’s system of canon law doesn’t have to conform to the findings of secular courts. Sancinetti said Francis was responsible for commissioning the report.